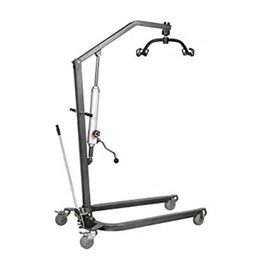 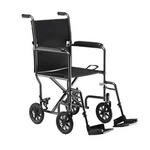 Manual wheelchair fold-up and will have simple foot rests that swing-away. 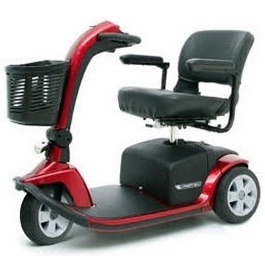 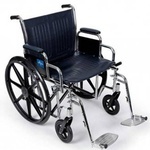 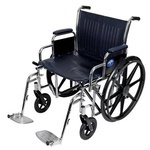 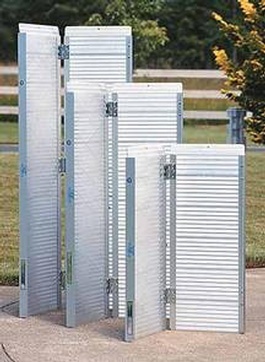 Light weight transport chairs and heavy-duty Wheelchairs are available upon request. 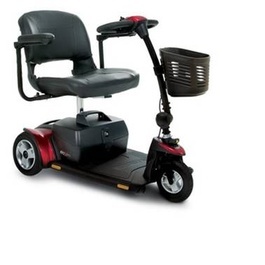 Make and models may vary.